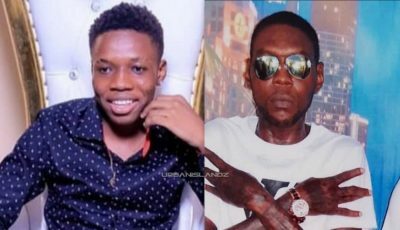 Vybz Kartel is denying that he ever paid Ninjaman $3 million for squashing their beef and saving his life. The dancehall legend made the shocking revelation in one of his recent video rants while weighing in on the recent controversy involving Lisa Hanna and Vybz Kartel. DHH sources inside Gaza told us that the incarcerated deejay says nothing could be further from the truth. 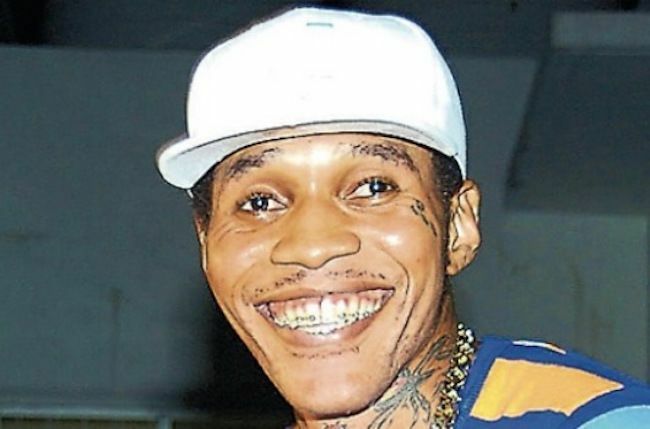 Our sources also said that Vybz Kartel remains a fan of Ninjaman and the two never had any more issues over the years, but any talks of a settlement offer to squash their previous beef are bogus. Ninjaman is adamant that it cost the self-proclaim Worl’Boss $3 million to spill a few drops of blood from his nose after Kartel and his entourage attacked him on stage at Sting 2003.